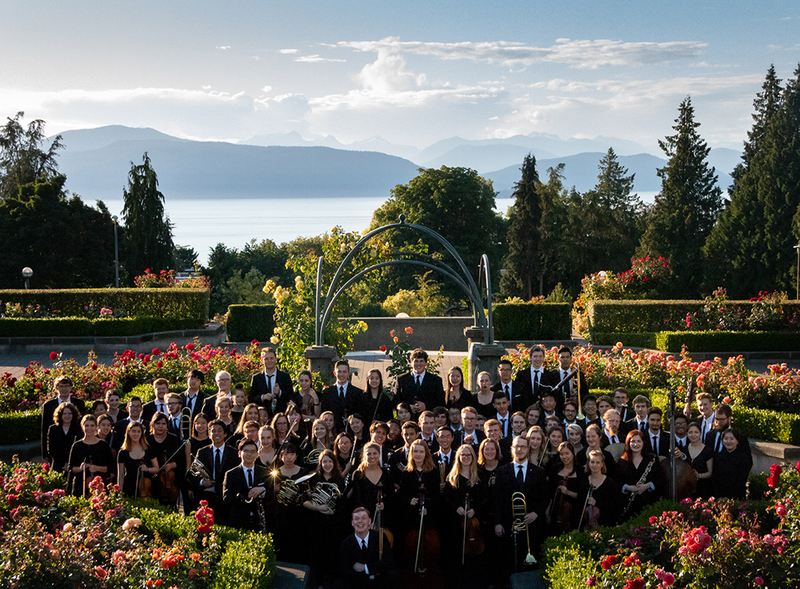 THE VANCOUVER SYMPHONY ORCHESTRAL INSTITUTE, on the exquisite Pacific Ocean-front campus of the University of British Columbia, offers young musicians an experience and education like no other. Students are immersed in a collaborative, nurturing musical environment, mentored by musicians of the Grammy and Juno Award-winning VSO and internationally acclaimed music director, Maestro Otto Tausk. At the VSOI, students participate in the Institute Orchestra, chamber music, instrumental coachings, masterclasses, and a variety of exceptional performance opportunities. Playing and learning in the breathtaking, arts-rich surroundings of the city of Vancouver, your time at the VSOI will be an unforgettable musical experience close to nature, a world-class orchestra, and outstanding young musicians from around the globe. Please visit www.vsoinstitute.ca for more information. VSO’s open rehearsal program, Symphonic Encounters, takes you behind the scenes to discover what it takes for the musicians, conductors, and production team of the Vancouver Symphony to prepare for a world class concert. Designed for students from grade 6 to adult. 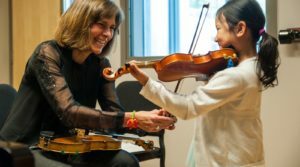 Each year, the Vancouver Symphony Orchestra partners with the Vancouver Academy of Music and the University of British Columbia School of Music to present clinics and masterclasses with world-renowned VSO guest artists. All masterclasses are open to the public and free of charge. The Vancouver Symphony Orchestra is pleased to present the Jean Coulthard Readings during the 2018/19 Symphony Season. Named in honour of one of BC’s most beloved composers, the Jean Coulthard Readings give emerging BC composers an invaluable opportunity to have their work read by a professional orchestra. The VSO School of Music was created to provide a modern educational institution next to the Orpheum Theatre, where students of all ethnic and socioeconomic backgrounds could enjoy lifelong learning and the majority of instructors would be members of the Vancouver Symphony Orchestra. Learn more about the School of Music and its activities here.